Two years ago (before the Modwest Blog was born), we started thinking about moving to different office space in downtown Missoula. Our current space was and is functional and decent, and we love the location on the third floor at the center of downtown, but we were interested in something bigger, more comfortable, and snazzier. We were doing a fair bit of web design back then, and so having a really nice space to conduct client meetings was another goal. Now that the move to our new space is just a few weeks away, it's incredible to think back on all the things that needed to happen in order to make this possible. It started with a fortuitously random Missoula sidewalk introduction more than a year ago. My friend Rochelle introduced me to Bret, who later introduced us to Rick and Justin who had recently purchased the Wilma. 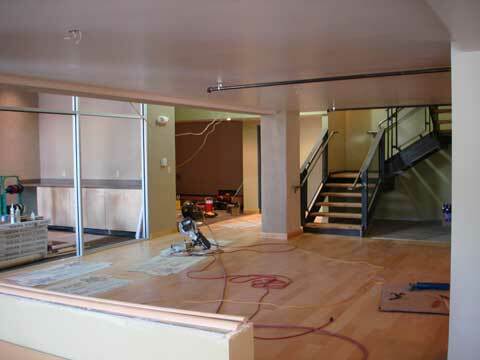 We worked over several weeks with Rick and Justin to figure out the space we needed, right alongside Caras Park. As global financial markets began to shudder and shake this spring, arranging the financing wasn't exactly trivial. 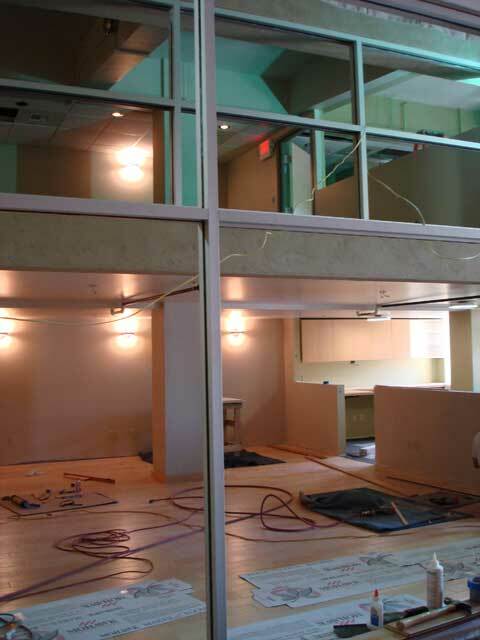 The first step was to identify what exactly we'd be doing with the space in terms of remodeling, because the bank wanted to know what their collateral was going to look like. So that meant detailed space planning, including specifics of the interior design. Sleeping Tubes? No, we didn't up installing sleeping tubes, but the process of generating the list together was helpful and informative, and we did our best to accommodate as many good ideas as we could. It took several months to get it all sorted out with an architect, interior designer, and a professional project manager, before a single hammer was swung. 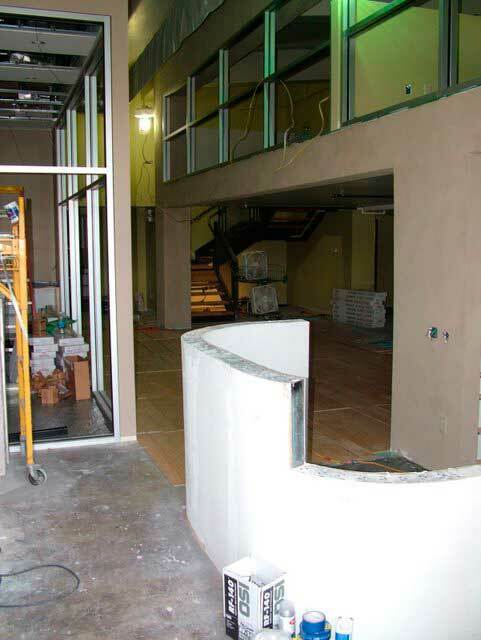 Last time we shared a photo of the space shortly after demolition had begun. I gave my wife a tour yesterday, so here's a few more pics now that the remodel is nearly complete. Moving Day is Oct 24th. We can't wait! We'll have an open house in December as well.